Incompetent buffoons Leo and Lisa can’t manage a new flagship show debut without misspelling the first lower third on the screen. Did they have EffenDumb (Jason C. Cleanthes) on the job? In literally the first scene of the first episode of TNSS, they misspelled Petaluma in the lower third…. Off to a great start. When this show is a HUMONGOUS success and historians look back on the first episode, I’m sure they will be nothing but impressed. 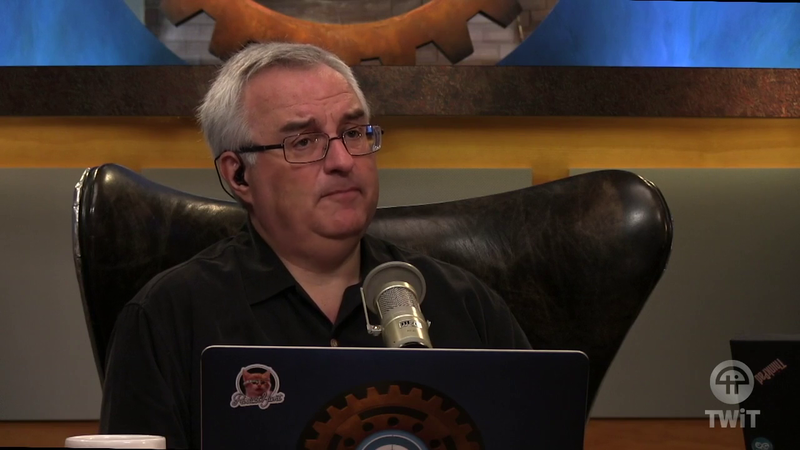 In case you think we’re liars like Leo Laporte, it’s still in the posted episode as of the posting of this article, but we suspect they will fix it after this post (at least in the download version).